The Bitter Liberals will play a concert at the Barns of Rose Hill in Berryville, VA on February 21st, 2014. Mark your calendars. More soon. Tickets are available now on the Barns of Rose Hill website. 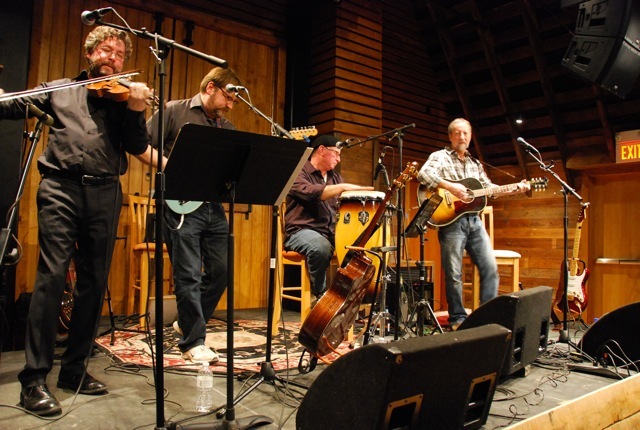 This entry was posted in band, bitter liberals, gig, original music and tagged Allen Kitselman, barns of rose hill, berryville, bitter liberals, Clark Hansbarger, concert, conga, entertainment, fiddle, gary mcgraw, guitar, mike jewell, music, tickets. Bookmark the permalink.